Bring consumers to you with quality packaging. From serums to creams and everything in between, Celmark excels in producing grade-A topical skincare products that outshine the rest. 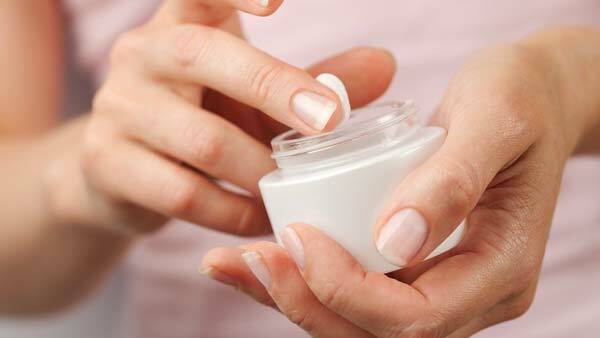 We believe that quality skincare products begin with the development of a quality product. And by staying on the cutting edge of the latest raw materials available, we are able to enhance the quality of your products and make them stand out from other competitors in the marketplace. 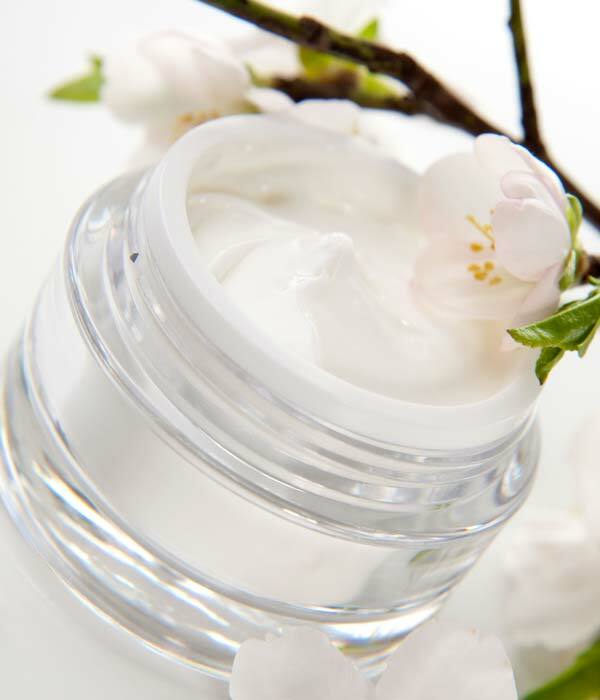 Celmark currently manufactures and packages a variety of different skincare products, such as creams, serums and lotions, for many leading companies in the skincare industry.